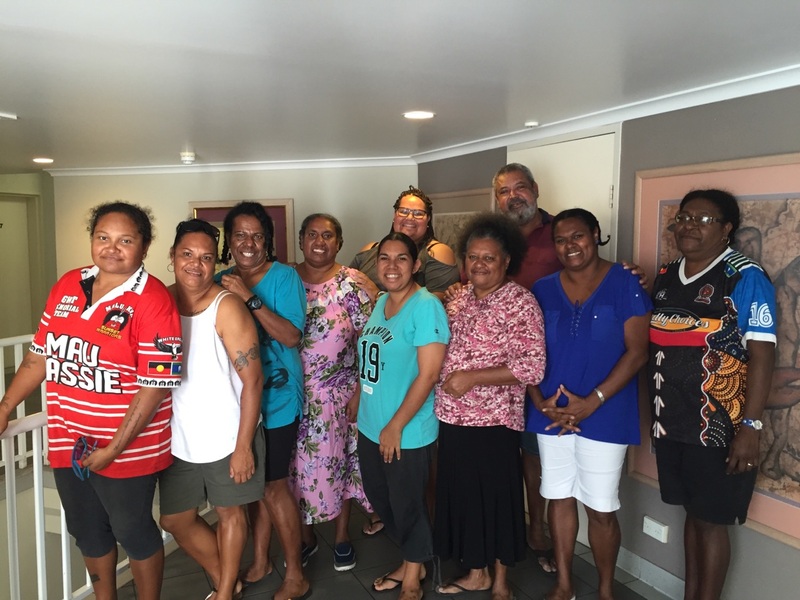 The third cohort of emerging female leaders from the Torres Strait region have embarked on the first session of the TSRA’s Women’s Leadership Program. The Women’s Leadership Program is funded by the TSRA and delivered by the Australian Rural Leadership Foundation. The TSRA recognise that Indigenous women are underrepresented in decision-making at all levels of government and in many Indigenous Corporations, which is why the program was created. There is a need to do more to get the balance right when it comes to equality and gender balance, and the Torres Strait Women’s Leadership program is one of a series of capacity building initiatives the TSRA are supporting. The new cohort of Torres Strait women taking part in the program are from various communities and vary in age, however all share the same inspirations - to fulfil their vision for higher levels of female representation in local leadership and governance. The purpose of the program is to develop self-awareness and adaptability in approaches to leadership, enhance leadership skills including those of persuasion and influence and meeting facilitation. The program will also assist the cohort to increase confidence levels in relation to public speaking, foster ongoing relationships for peer support, and observe role models that have strong, positive mindsets. The selection was through a competitive process and the TSRA supports and welcomes these passionate ladies on their new adventure. The TSRA is glad to have invested in this cohort of women and are looking forward to seeing the outcomes and what lies ahead.